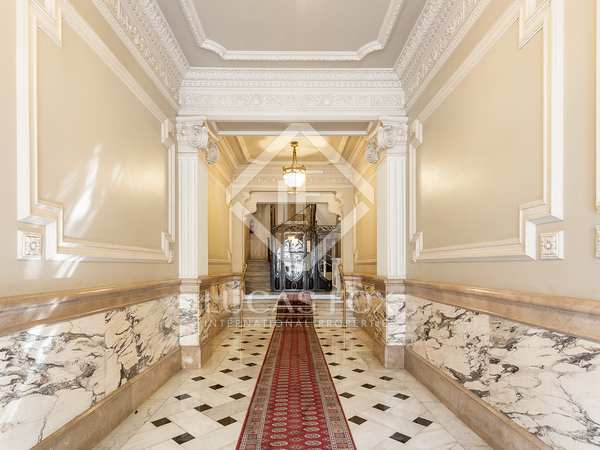 Wonderful 5-bedroom penthouse with plenty of natural light and access to 2 terraces in a stately building dating back to 1939. 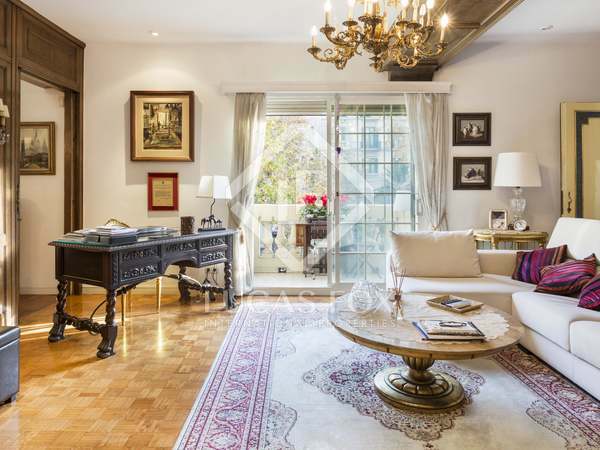 Principal floor property with original architectural details and modernist balconies, for sale in a very central area next to Carrer Enric Granados. 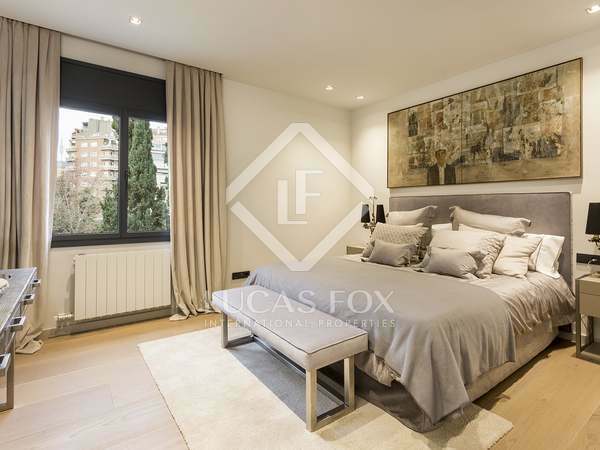 Exceptional 5-bedroom apartment to be refurbished for sale in La Bonanova, next to the Monterols park in the Zona Alta of Barcelona. 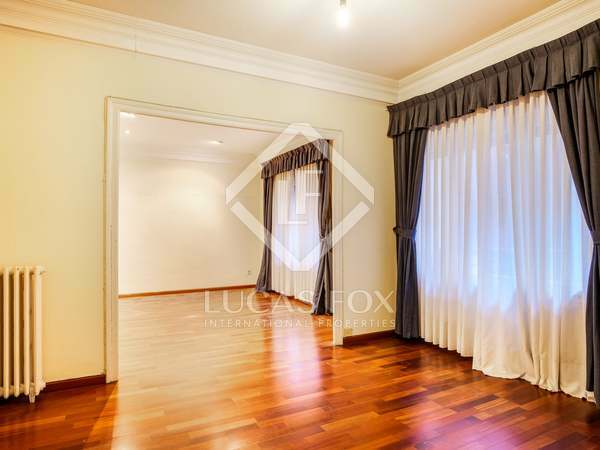 Bright and spacious 3-bedroom apartment for sale on Via Augusta, close to Turó Park. 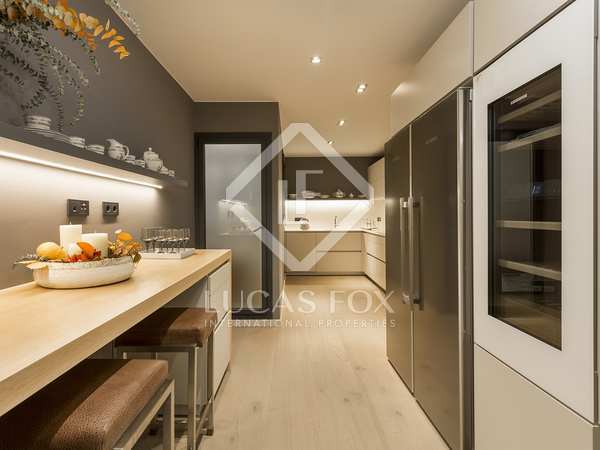 Spectacular brand new contemporary design apartment for sale on Carrer Calvet, Barcelona. 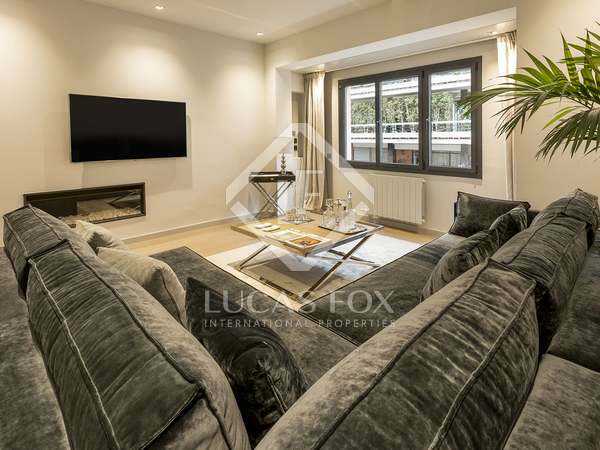 3-bedroom apartment with contemporary style for sale in one of the most sought after neighbourhoods of Barcelona. 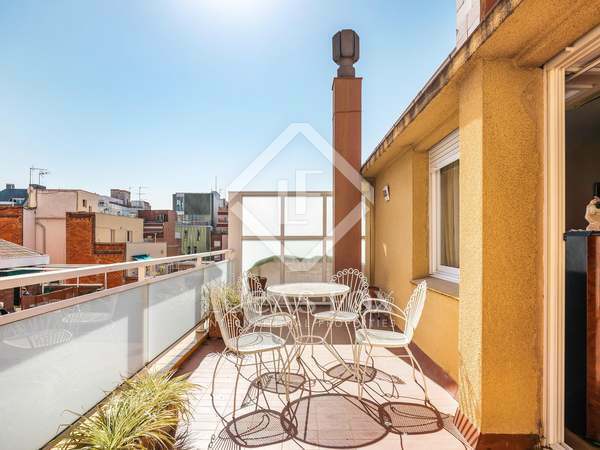 190 m² apartment with a sunny 20 m² terrace, for sale in Sant Gervasi, close to Turo Park and Galvany Market. 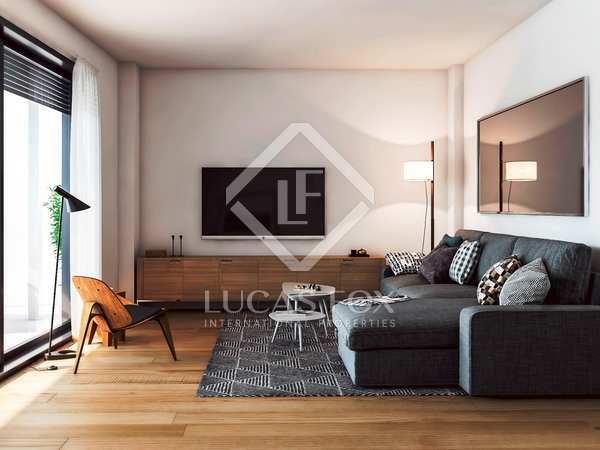 Brand new contemporary style 3-bedroom apartment for sale in a highly coveted area of Barcelona. 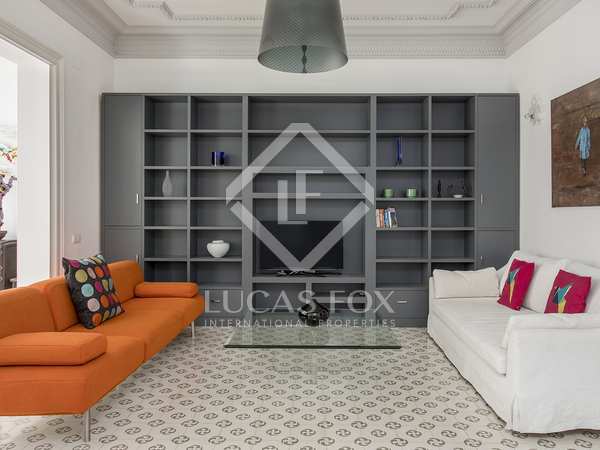 Beautiful new contemporary design apartment for sale on Carrer Calvet, Barcelona. 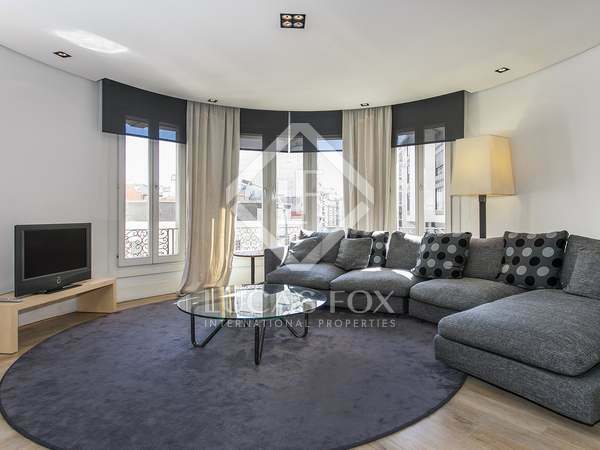 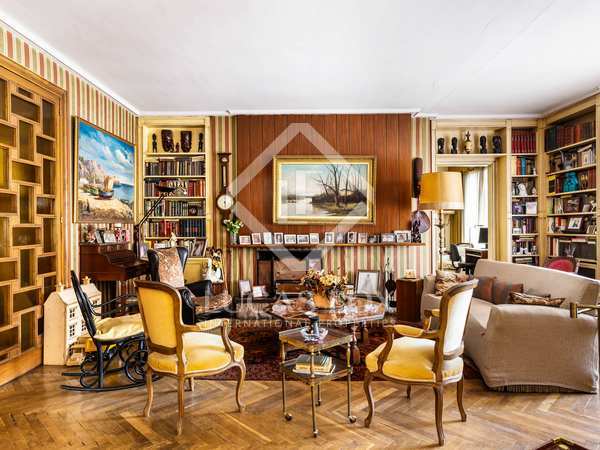 Wonderful apartment of 220 m² for sale on Diagonal, very close to Calle Balmes. 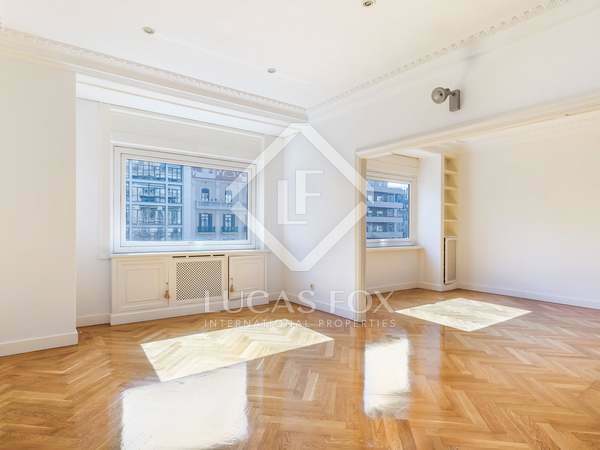 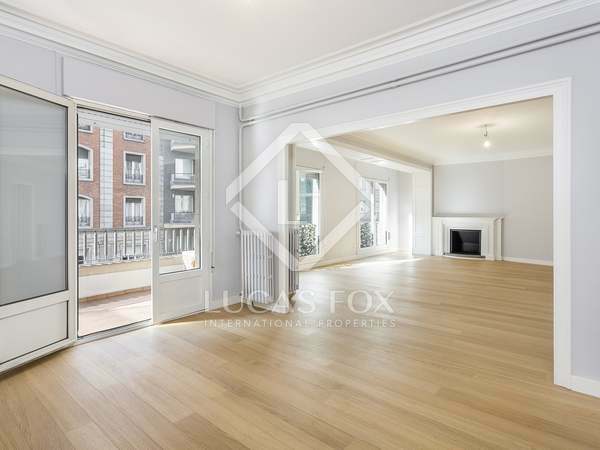 Spacious apartment of 220 m² for sale on Diagonal, very close to Calle Balmes. 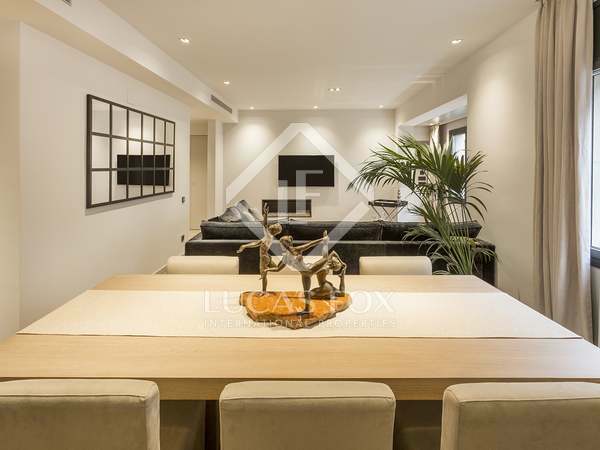 Very bright penthouse with 4-bedrooms with 2 large terraces of 120 m² in total, for sale in the Sant Gervasy-Galvany neighbourhood. 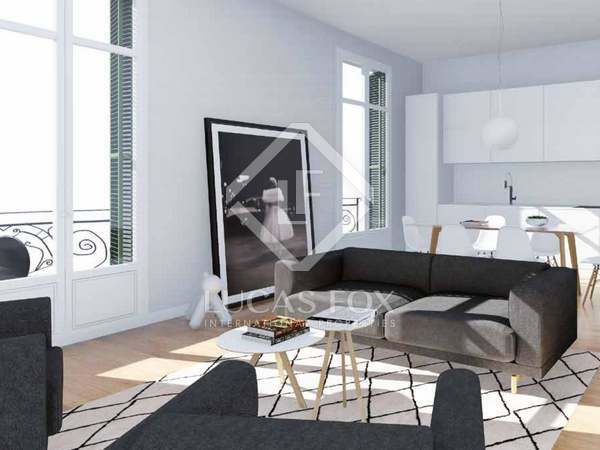 Includes parking space. 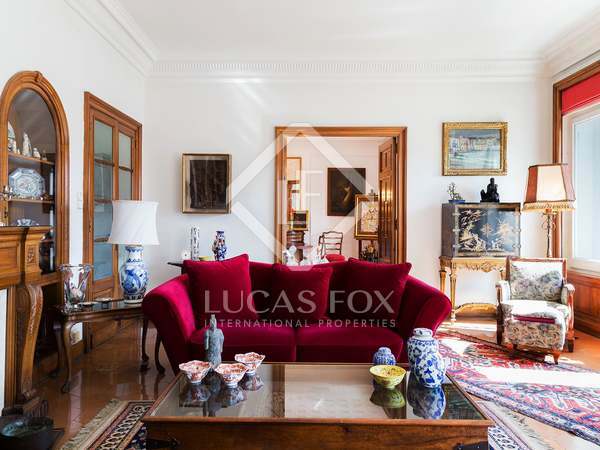 Opportunity to create a magnificent custom-made home with period features and plenty of light, for sale in Sant Gervasi-Galvany. 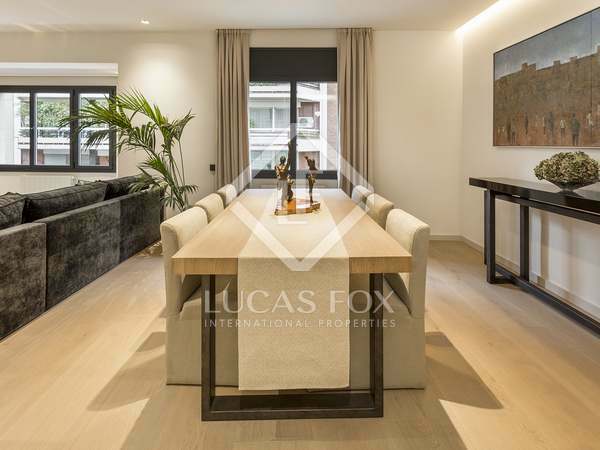 Brand new 2-bedroom duplex in Sant Gervasi-Galvany with high quality contemporary finishes and a fantastic terrace with a private pool. 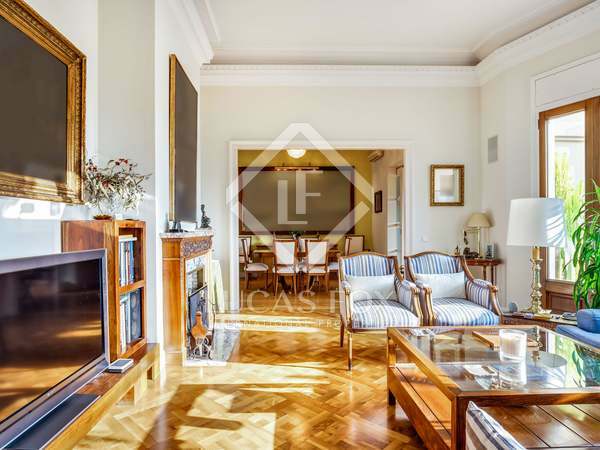 Fantastic renovated 5-bedroom property in a stately building with 2 parking spaces in the exclusive area of Sant Gervasi-Galvany. 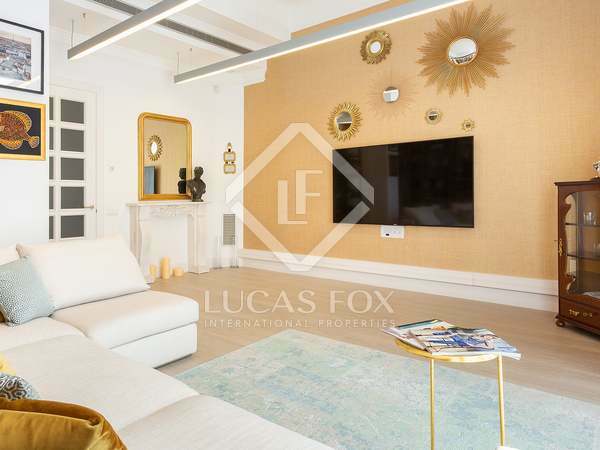 This luxury apartment is located in one of the most exclusive residential districts of Barcelona with excellent connections to the city centre, airport and international schools. 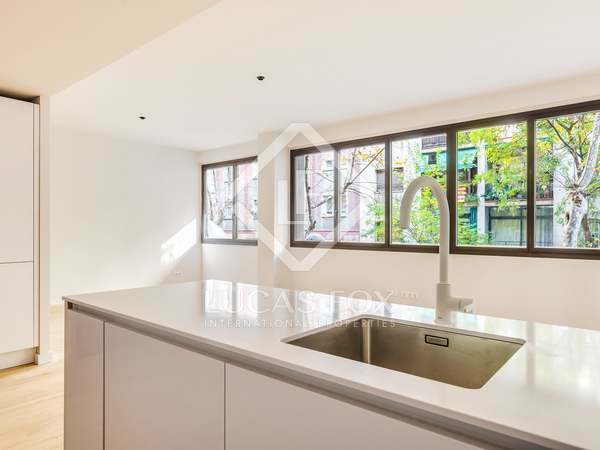 Renovated apartment with modernist features for sale in Sant Gervasi, with a communal pool, garden and gym.